Our Foundry Equipment is capable of processing high grade concentrate with excellent recoveries via our various induction furnaces and our gas fired rotary furnaces. 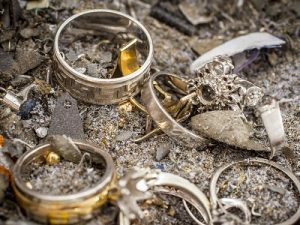 We have recovered metal from as low as 5% metal content. Siltech designs, builds and operates specialised refining circuits for difficult concentrate matrices. 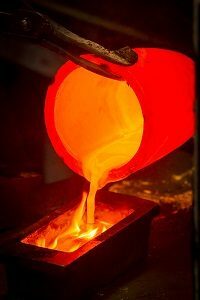 Siltech has the ability to process high silver gold dore bar rapidly via the Miller process widely used by Gold refineries providing a quick outturn for our clients. Siltech has extensive experience servicing the jewellery manufacturing and second hand markets.